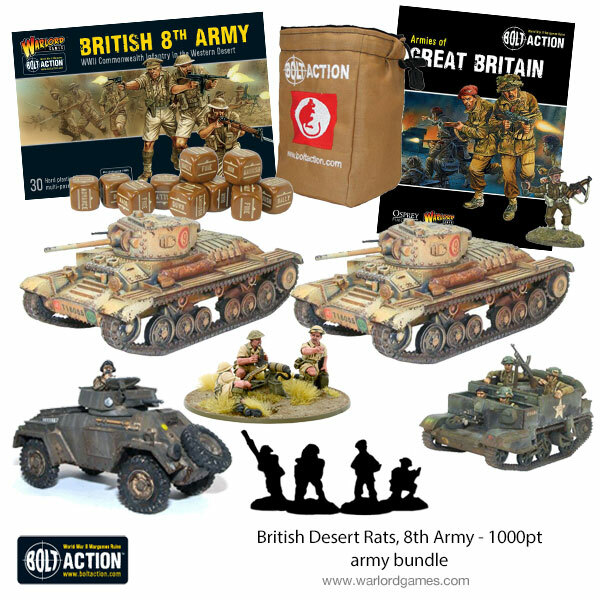 The famous Desert Rats charge into action! 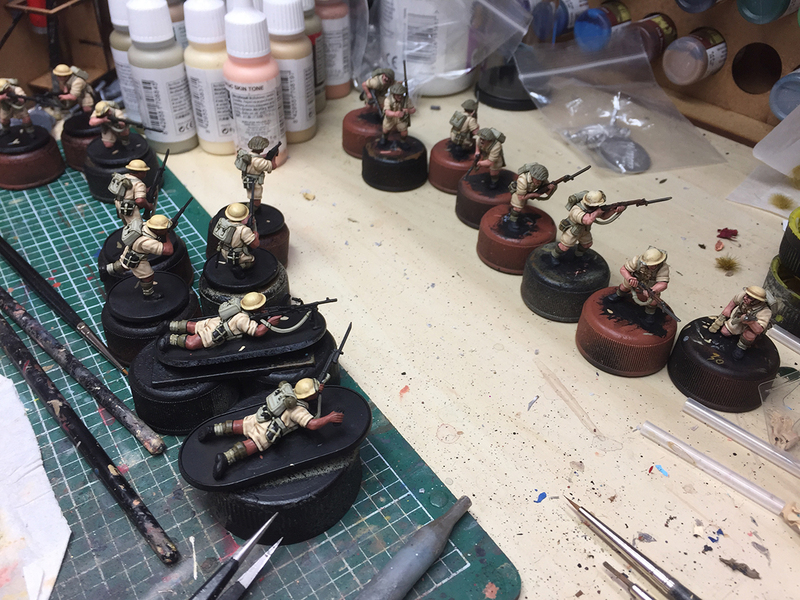 Following last week’s tease of the Afrika Korps, what else could we follow up with? 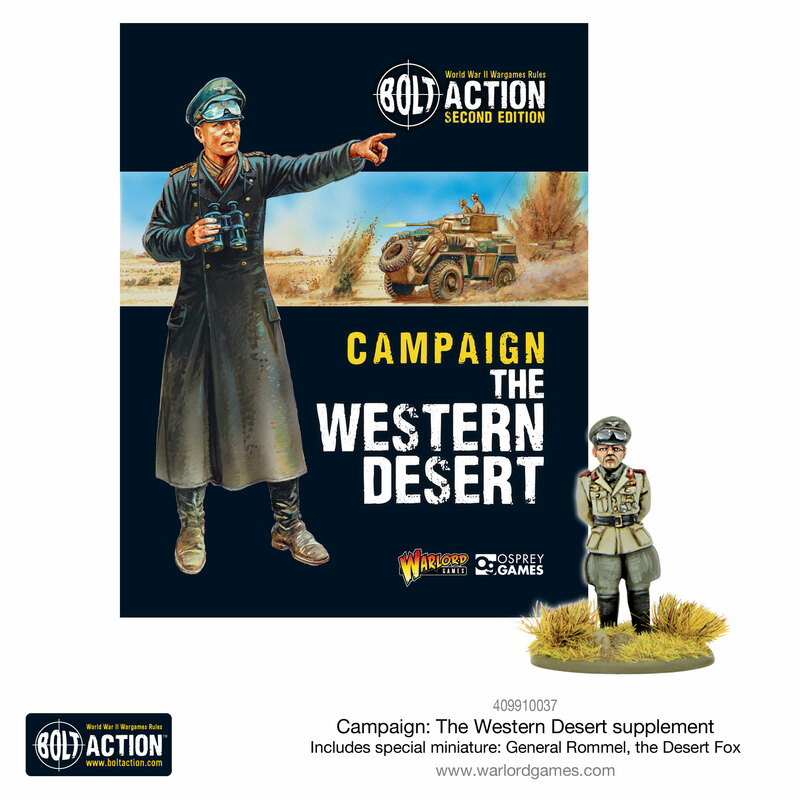 The battle for North Africa begins with all new Warlord Games Desert Rats plastics! 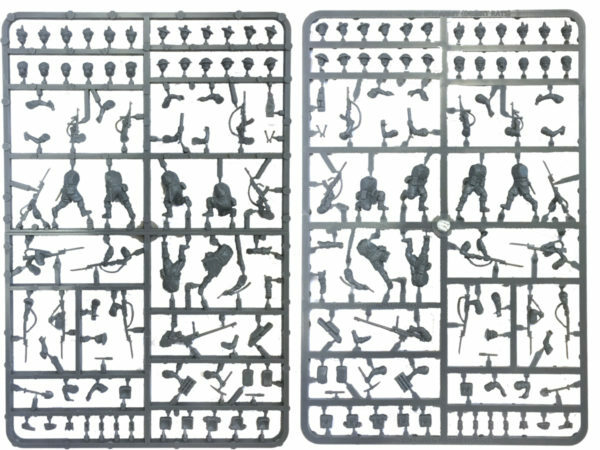 Additionally, each frame comes with 24 different heads, allowing you to assemble your troops as British regulars, Highlanders, Sikhs or Indians. This incredible variety allows you to represent a truly vast number of regiments in your desert campaign. 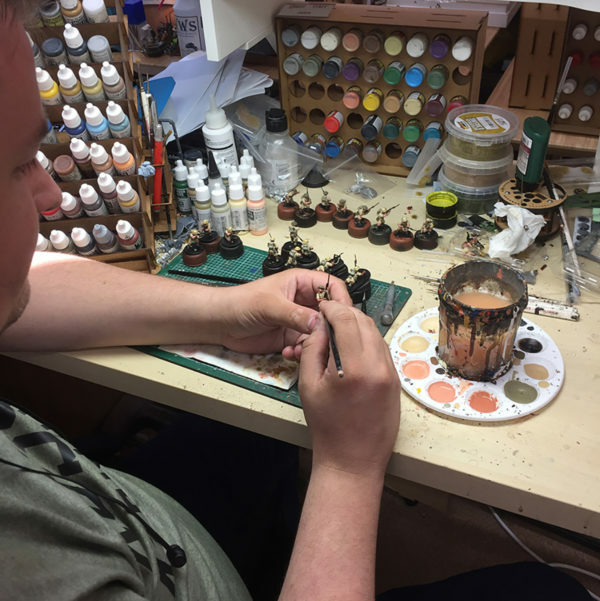 Keep an eye on the newsletter over the coming weeks for a selection of our favourites. Plus all manner of packs, pouches, entrenching tools and ancillary gear. 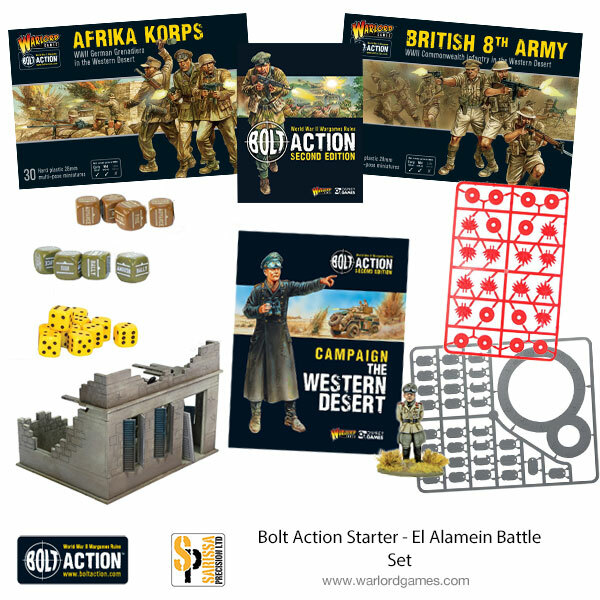 You’ll get 5 of these plastic frames in the 8th Army box set – available to pre-order soon, due to release late September. 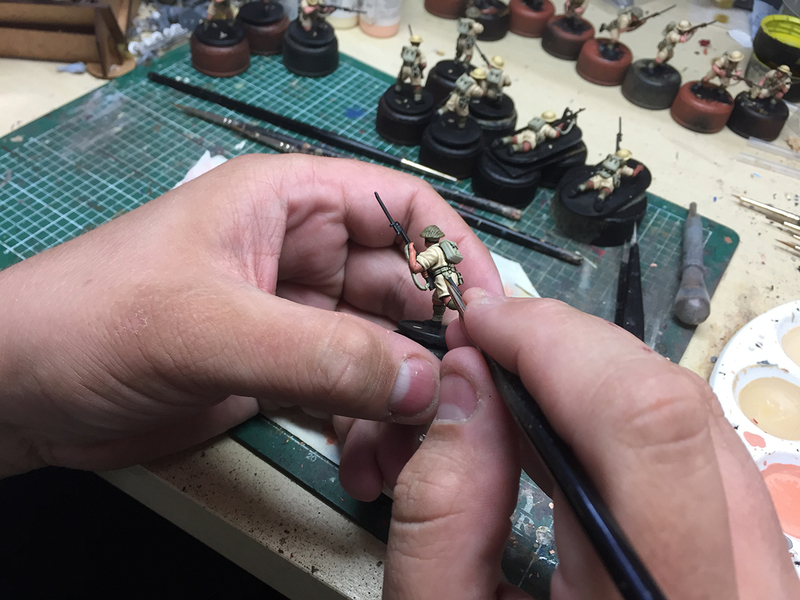 We snuck into the studio to get a behind the scenes look at these incredible models.